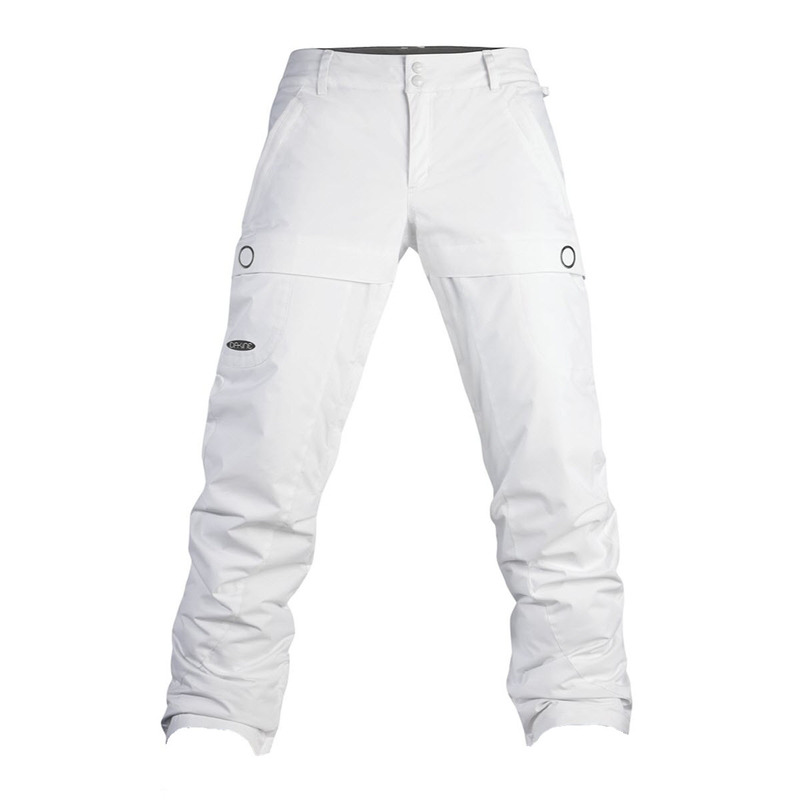 Tonic snowboard pants for girls from the ROXY snow collection. The Tonic's features include: waist adjusters, taffeta boot gaiters, lift pass holder, mesh lined vents and a composition of 100% Polyester. Size: 10/m.